Master Singers Go to the Movies! Application due date – includes video submission. All applicants will be notified via email and posting on this website. Individual audition times for the live audition for the top winners will also be announced and posted. Letter of Recommendation from current choral director is due for those moving on to the live audition. Live audition and interview at American River College in Sacramento. Each applicant will have a 15-minute audition time. All applicants will be notified regarding the scholarship results via email and posting on this website. This includes first ($400), second ($250),and third ($150) as well as the Commendation Award. All place winners should attend one of our Award Ceremonies at our spring concert, Master Singers Goes to the moviues at American River College in Sacramento. All place winners will receive up to two tickets – they do not need one for themselves. A select number of winners may be asked to perform on our concert as well! Purchase season tickets before November 1st and receive 20% off the regular ticket price. Add a donation of $75 or more and receive preferred seating at all our 2018-2019 concerts.  Sacramento Master Singers, a non-profit organization, is supported by the Sacramento Metropolitan Arts Commission, the Sacramento Regional Community Foundation, the California Arts Council, and the generous annual support of businesses and individuals. 2018 © The Sacramento Master Singers. All Rights Reserved.